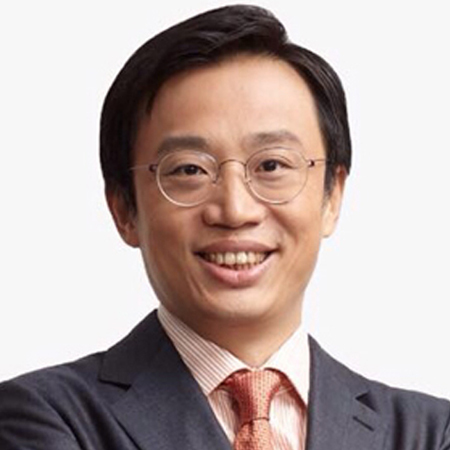 Dr. Ming-Che Wu graduated from China Medical University in Taiwan. 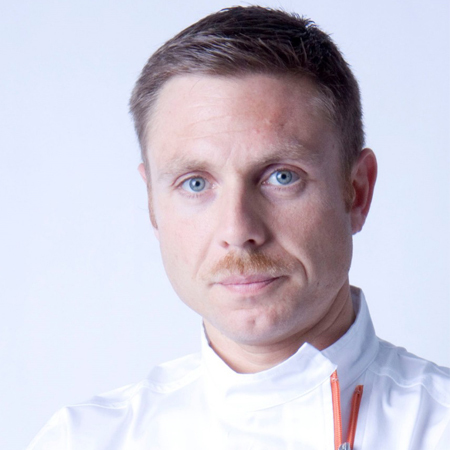 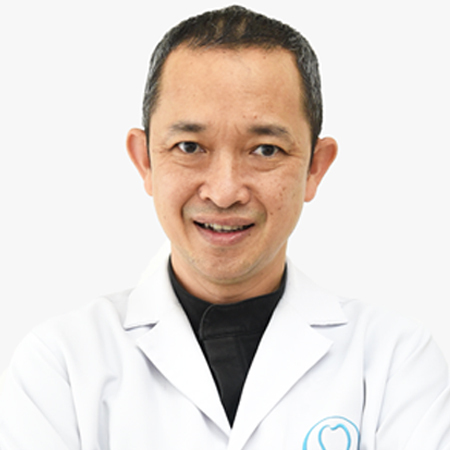 He is a member of numerous professional organizations such as the European Association for Osseointegration (EAO), the European Orthodontic Society (EOS), and the Academy of Osseointegration (AO). 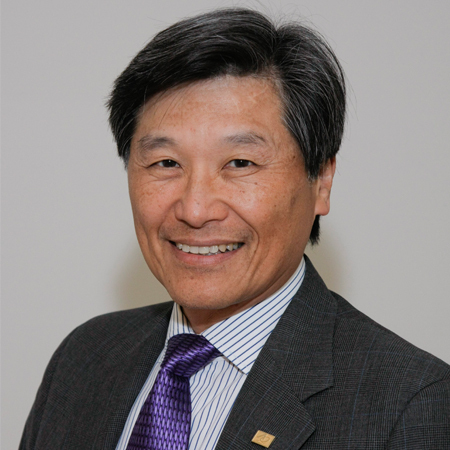 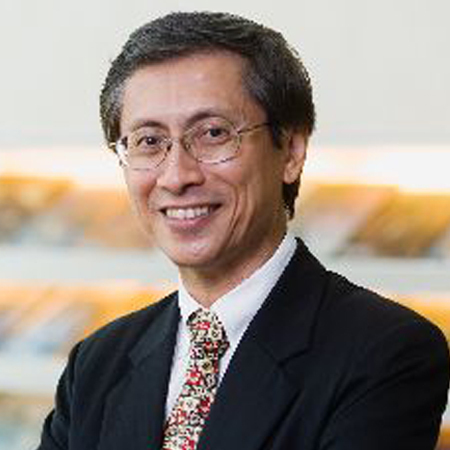 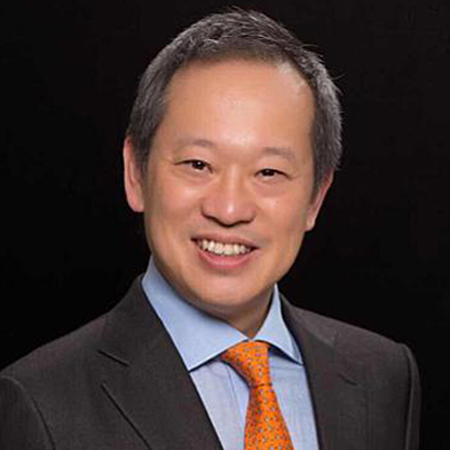 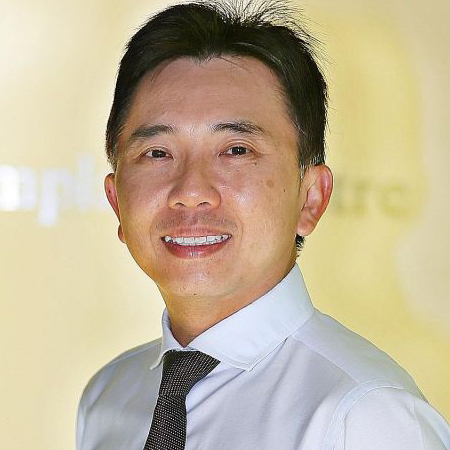 He is also a member of Taiwan Academy of Implant Dentistry (TAID), International Congress of Oral Implantologists (ICOI), , Taiwan Association of Occlusion (TAO), Taiwan Academy of Aesthetic Dentistry (TAAD), FED Japanese Society of Pediatric Dentistry (JSPD), Nobel Biocare and a Taiwan Formosa Academy of Implant Dentistry (TFAID) specialist.